Erin shows overscheduled, overwhelmed women how to do less so that they can achieve more. 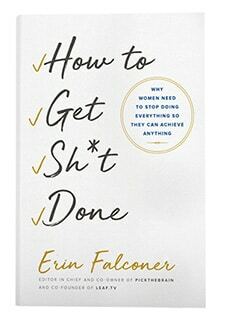 Traditional productivity books–written by men–barely touch the tangle of cultural pressures that women feel when facing down a to-do list. 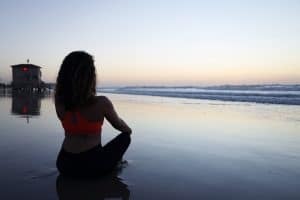 How to Get Sh*t Done will teach you how to zero in on the three areas of your life where you want to excel, and then it will show you how to off-load, outsource, or just stop giving a damn about the rest.